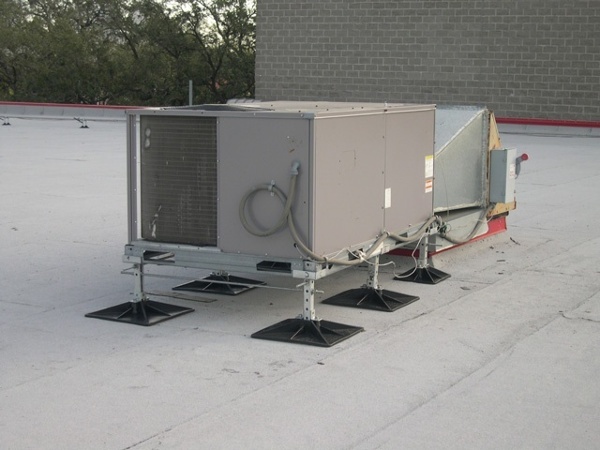 Improperly designed office roof support systems can lead to many problems such as poor weight distribution, leaks, general damage to the roofing system, and voided warranties. 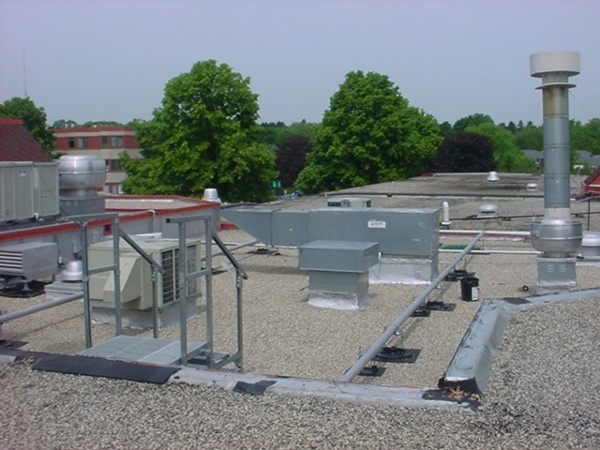 Without addressing these issues, rooftop environments become unsafe for technicians and ineffective at protecting the building’s interior. 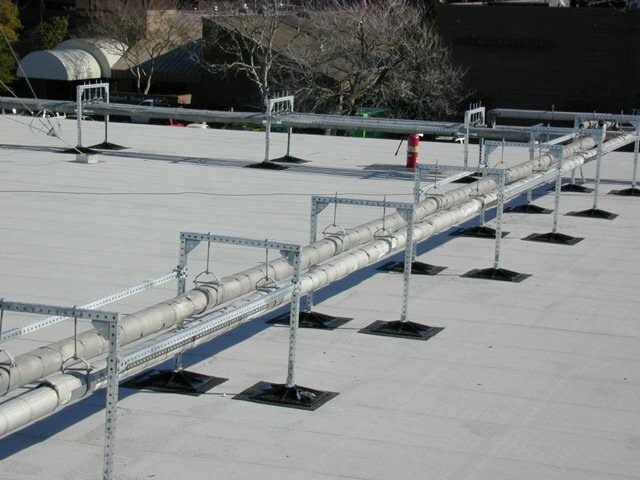 PHP recognizes the unique requirements of office building rooftops and designs support systems to address each of the above concerns. 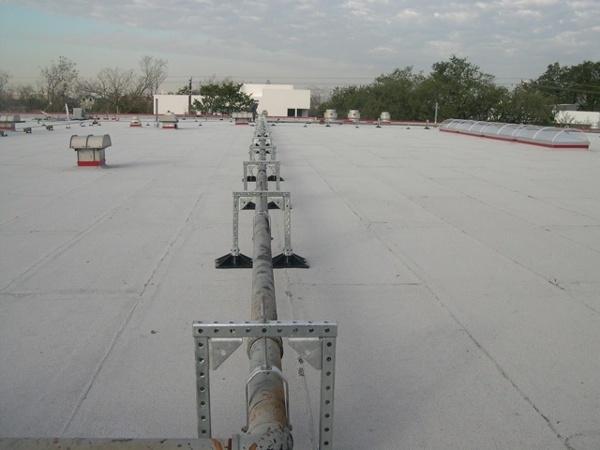 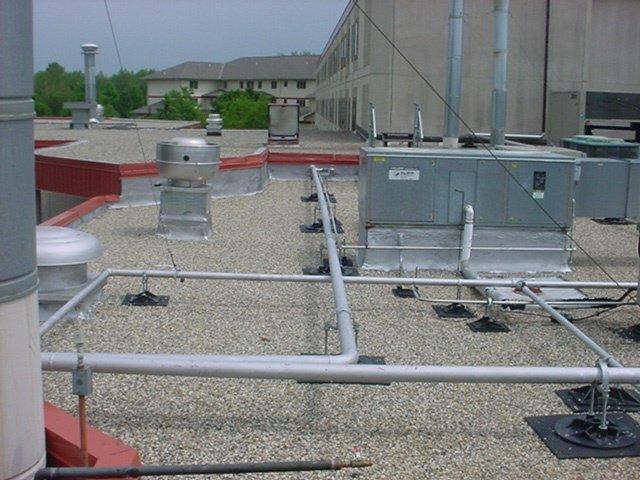 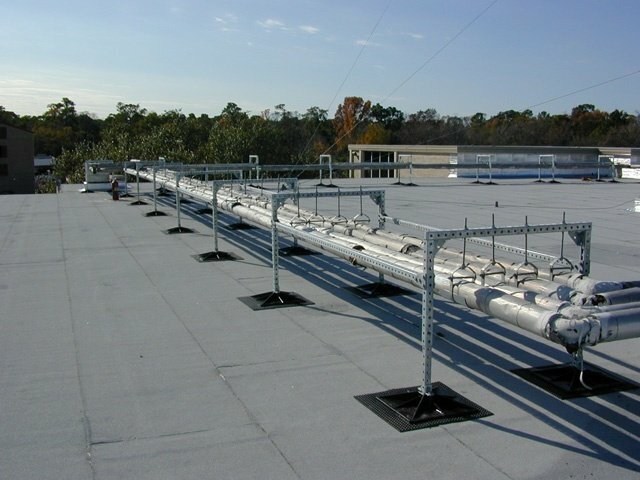 Our customized rooftop support systems evenly distribute weight using polypropylene bases which are complimented by hot dipped galvanized steel supports to provide greater stability and endurance against even the harshest environmental conditions. Take a look at our project photos to discover how PHP’s office roof support systems can eliminate your unnecessary rooftop risks.